Welcome to Son of David Congregation. 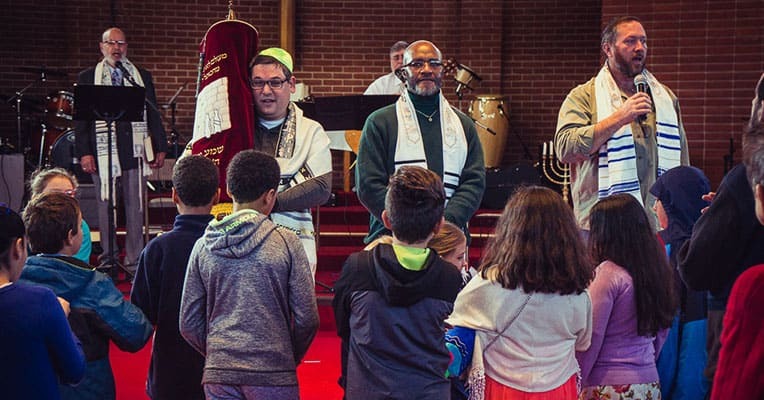 A Messianic Jewish Congregation in the Silver Spring MD and Wider DC Metro area. 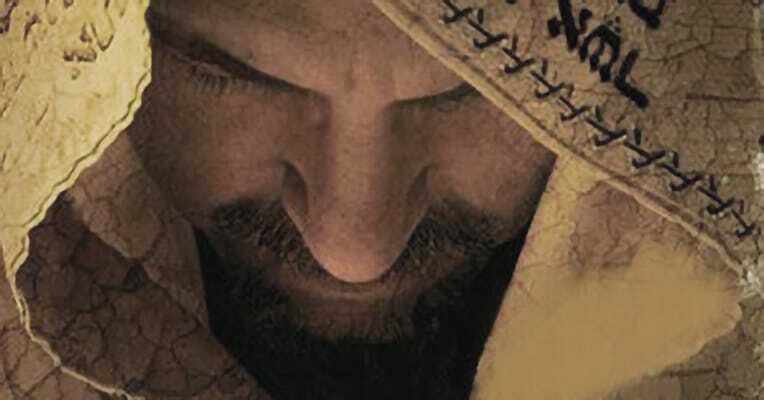 Yes he certainly was and it doesn’t end there, at Son of David we worship Yeshua Ha Mashiach. We meet on every shabbat at 10:30am at 3211 Paul Drive in Wheaton, Md. right off of Viers Mill Rd. 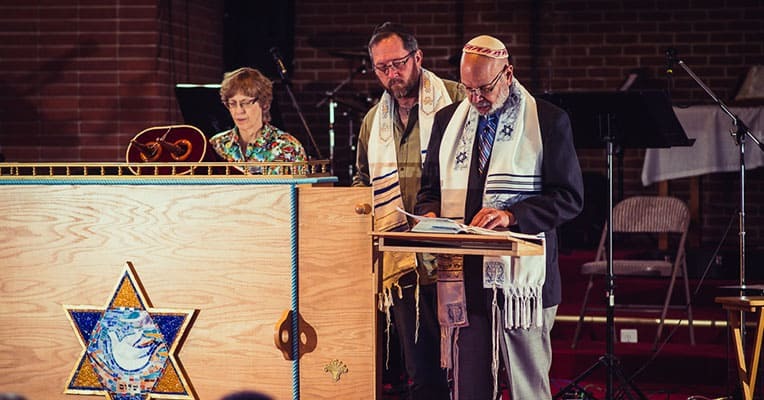 Find out what you should expect to see on your first visit to Son of David Congregation. Help Son of David raise the funds to build our first permanent home. We will be returning to Norbeck Country Club to celebrate our Passover Seder. For logistical reasons you must register to attend. View the event and register online at the link below. It is that time of year again! Passover is fast approaching. This year we will be returning to the Norbeck Country Club to take part in the yearly Passover Seder tradition. 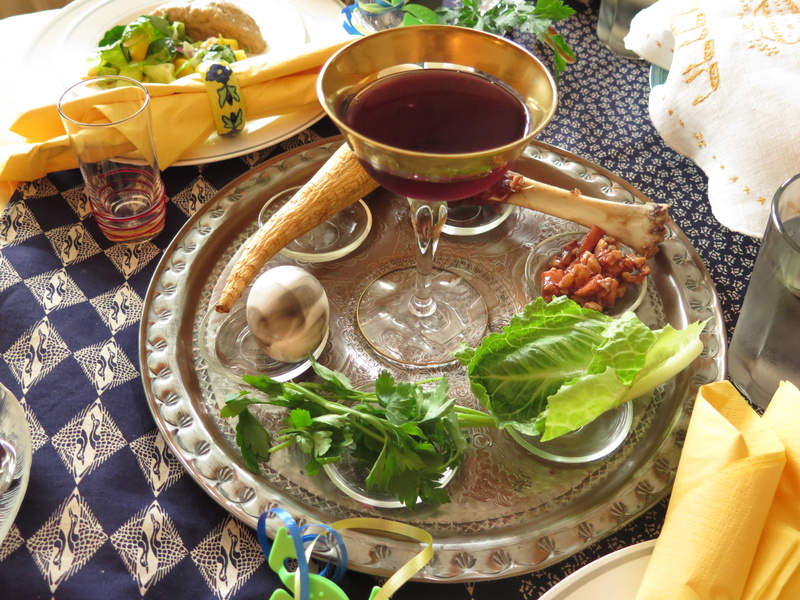 The registration for Passover is now closed. Please contact the office for any questions.